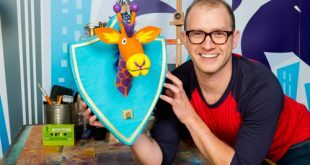 Boat Rocker Studios has signed a deal with children’s publisher Sweet Cherry to produce a range of books for classic children’s show Rainbow and CBBC reality-style teen drama The Next Step. 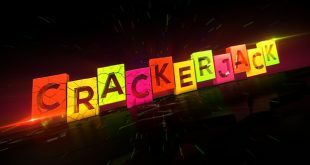 The BBC is reviving the children’s cult classic Crackerjack 35 years after it last aired in the U.K.
Zodiak Kids Studios has been commissioned to produce additional content for the live-action series Secret Life of Boys and Millie Inbetween. 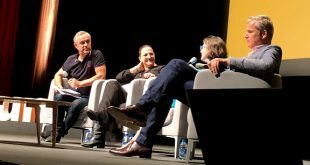 A panel at MIPJunior this weekend saw Nickelodeon’s Jules Borkent, Cartoon Network’s Adina Pitt and BBC’s Jackie Edwards weighing in on the future of the children’s media business and discussing their content remits. BBC ALBA has entered into a partnership that will bring CBeebies and CBBC blocks to the channel. DHX Media and BBC Children's Productions are producing a 10-episode second installment of the live-action series Creeped Out for CBBC in the U.K. and Family Channel in Canada. 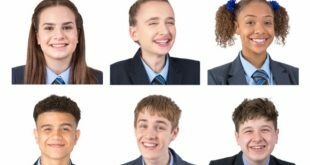 CBBC has commissioned a fifth season of the sitcom So Awkward, as well as a special miniseries featuring characters from the show. 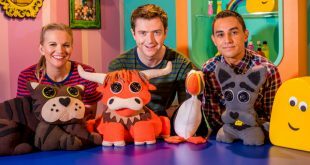 CBBC has recommissioned Dot To Dot Productions’ live-action series Art Ninja for a fifth season. BBC Children’s In-House Productions has unveiled a range of new multiplatform commissions and returning series, including formats, dramas and comedies.